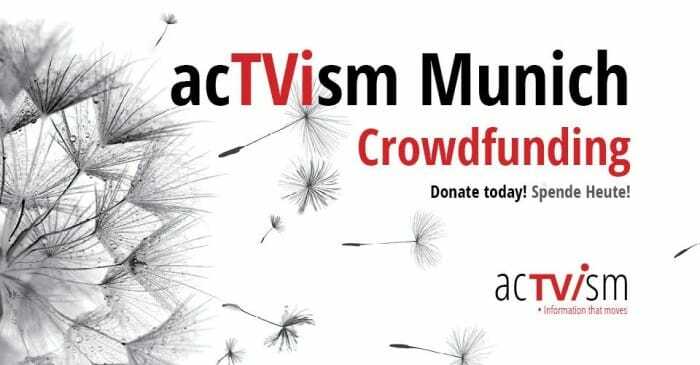 Welcome to acTVism Munich’s Crowdfunding Page! 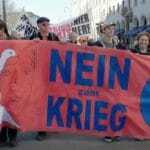 acTVism Munich is a non-profit, independent and grassroots online media portal in both German and English languages. acTVism Munich produces video reports, organizes roundtable discussions and debates, translates English articles into German and publishes guest articles in order to share information and news about topics of societal importance. 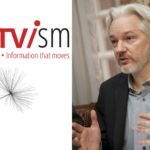 acTVism Munich provides a platform to investigative journalists, academics, analysts, activists, artists or concerned and engaged people. acTVism Munich intentionally accepts no money from corporations or governmental institutions and is financed exclusively through donations and membership fees. acTVism Munich is a tax-exempt, non-profit organization situated in Munich. Donations are tax-deductable in Germany only. It is an honor and privilege to support you. 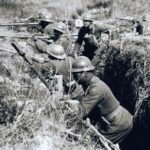 Crowdfunding ist und bleibt eine ganz tolle Finanzierungsalternative, die genutzt werden sollte, denn auch das Interesse der finanziellen Unterstützer für interessante Projekte steigt immer weiter an.